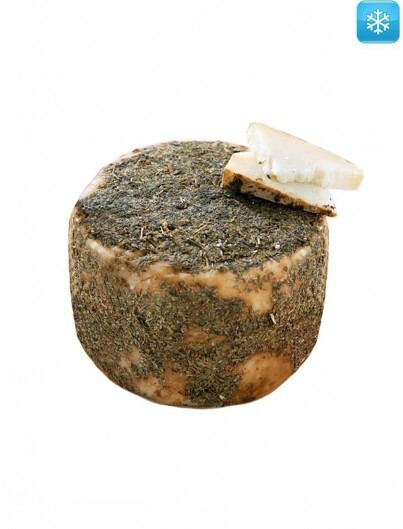 12 months minimum curing period. 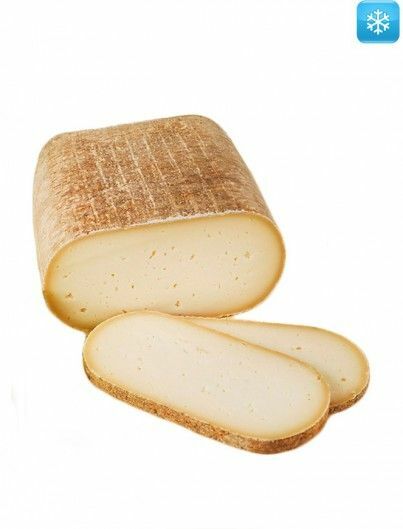 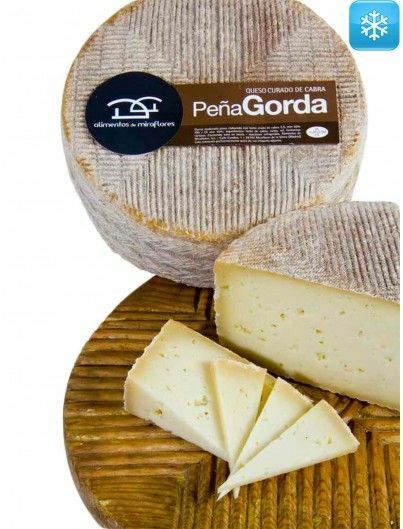 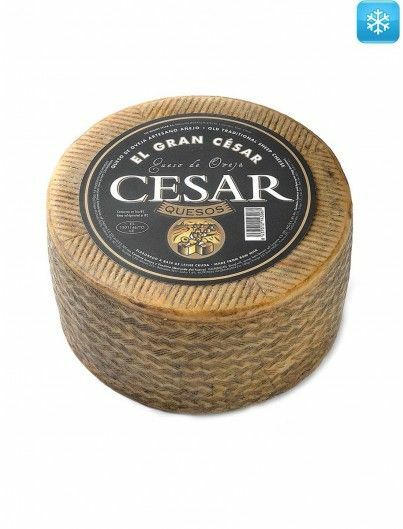 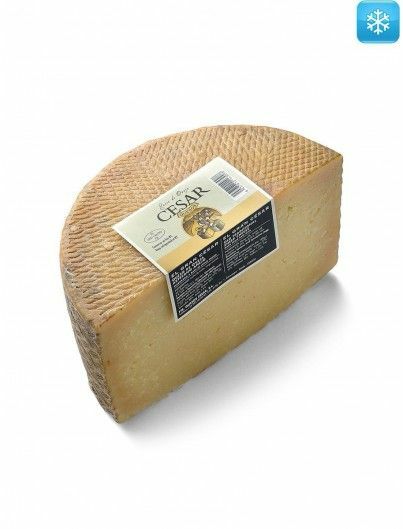 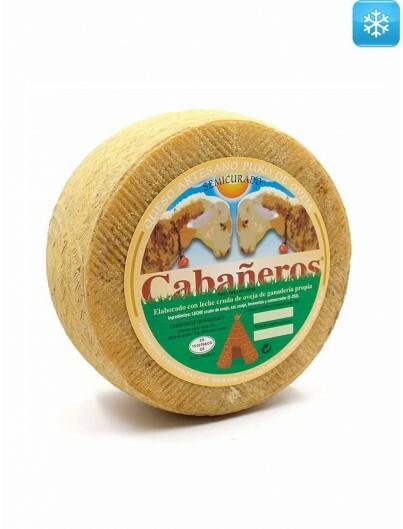 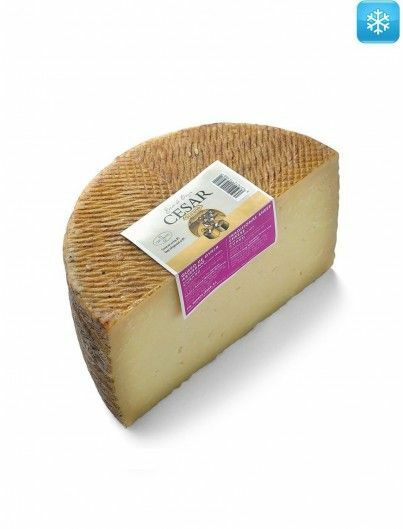 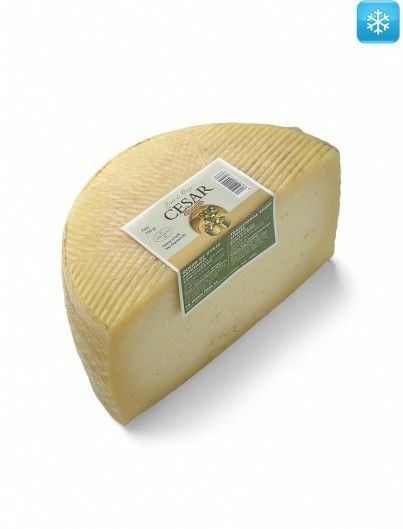 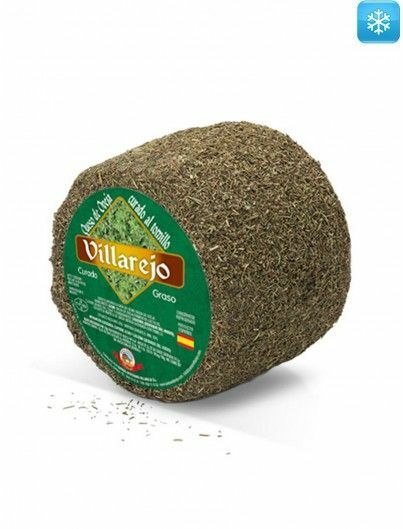 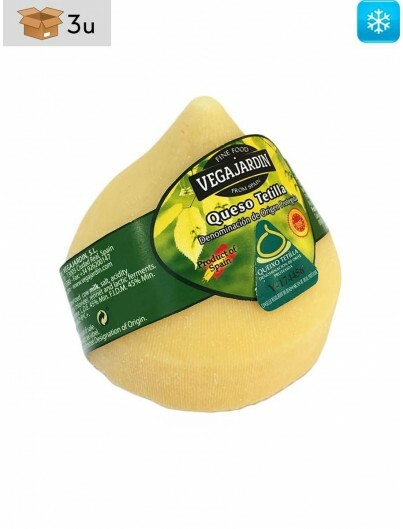 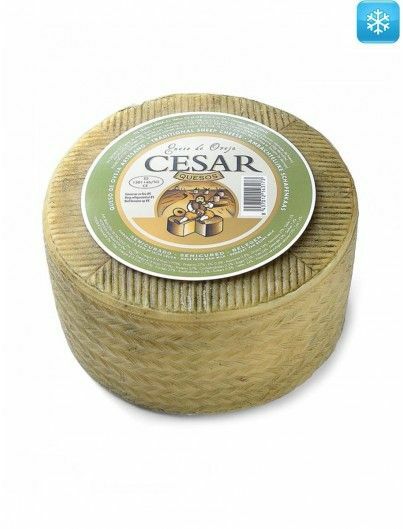 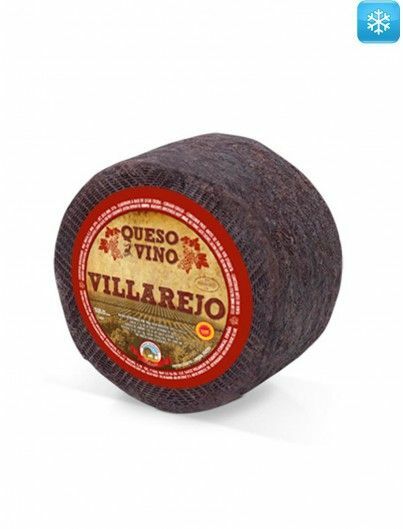 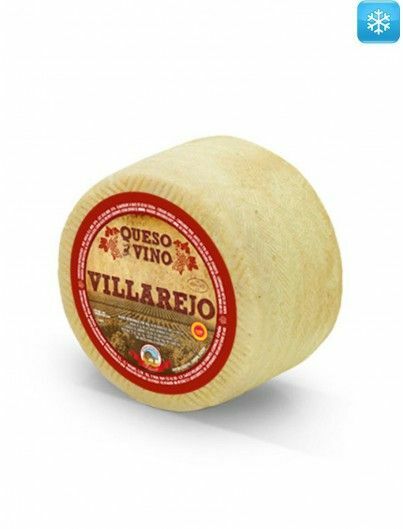 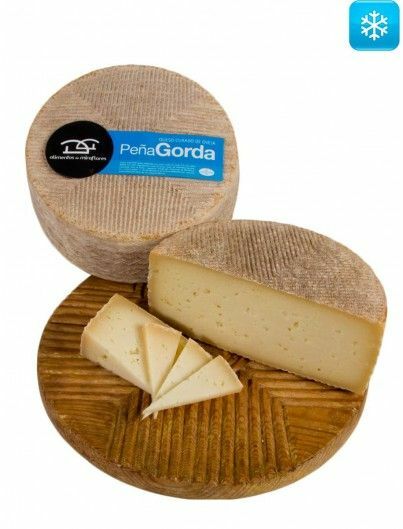 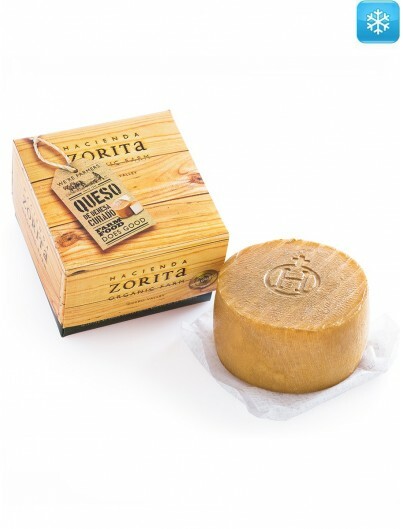 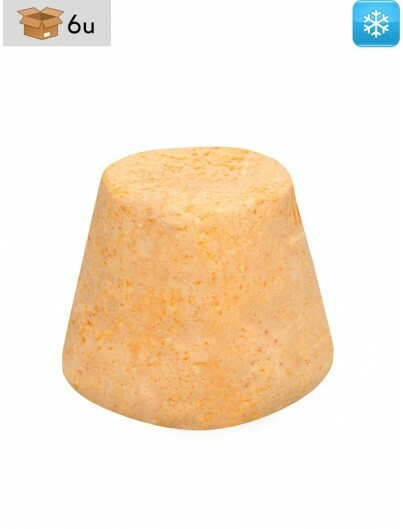 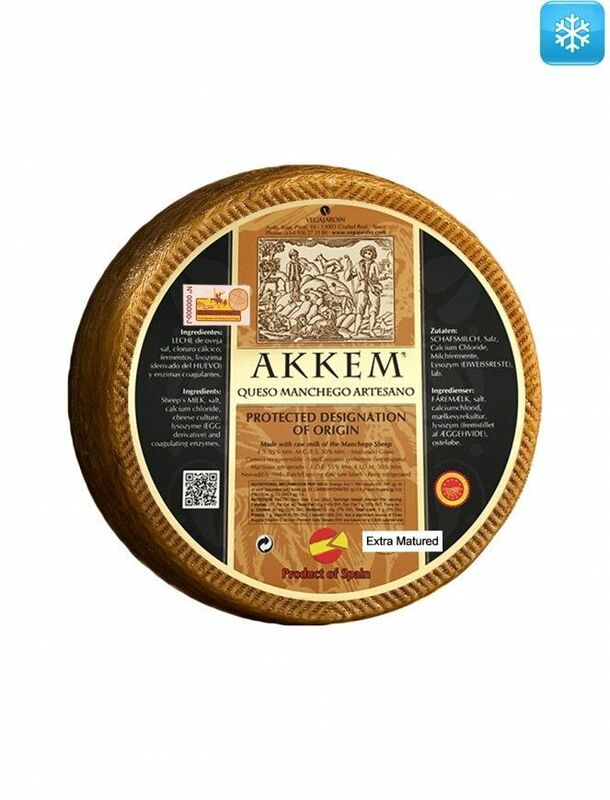 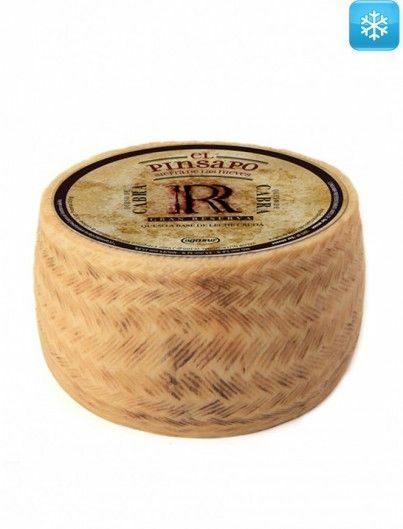 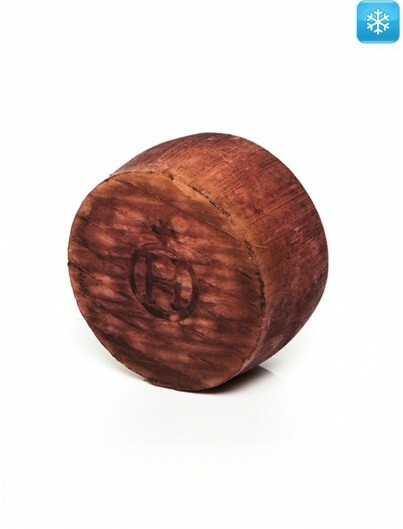 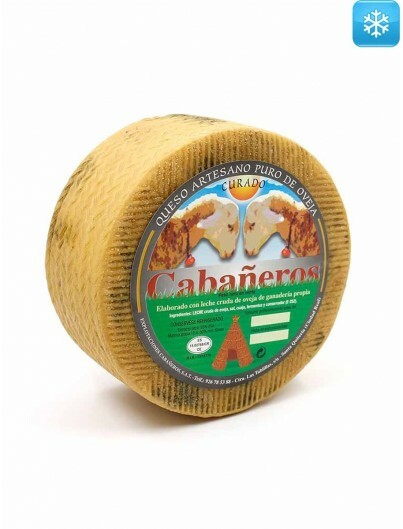 Our height, extra matured raw milk Manchego cheese with Designation of origin is produced in the region of La Mancha from sheep’s milk from the Manchega breed. 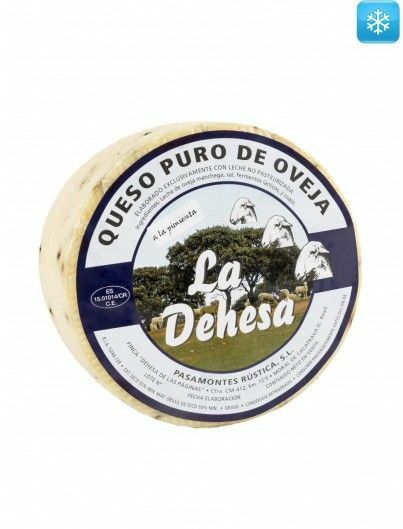 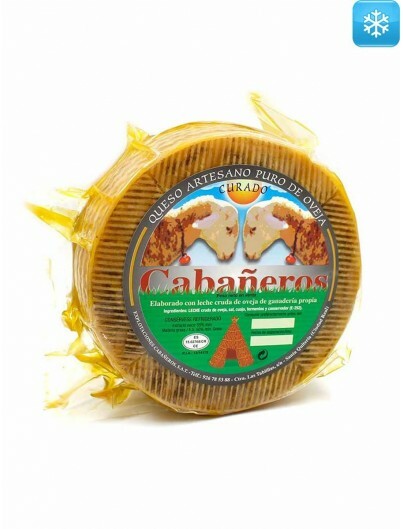 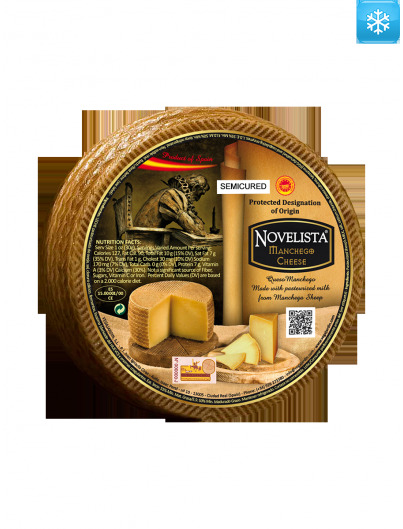 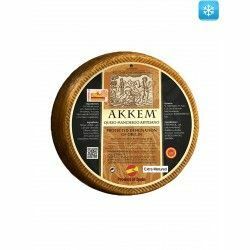 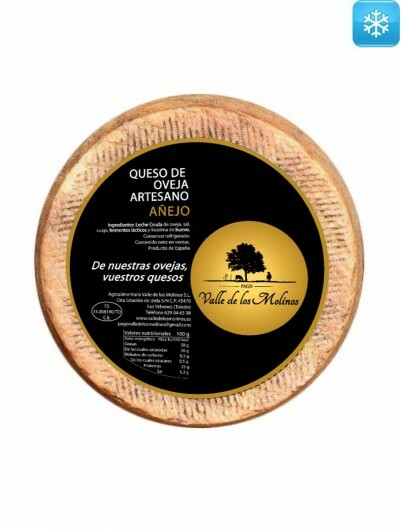 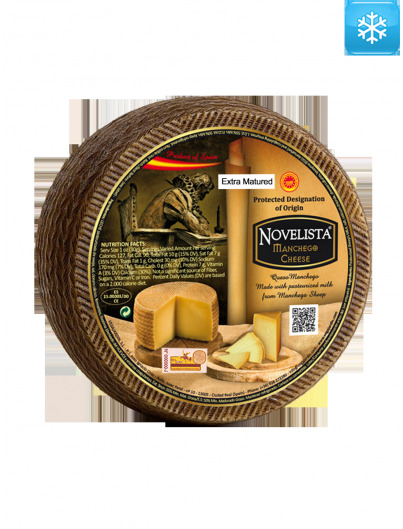 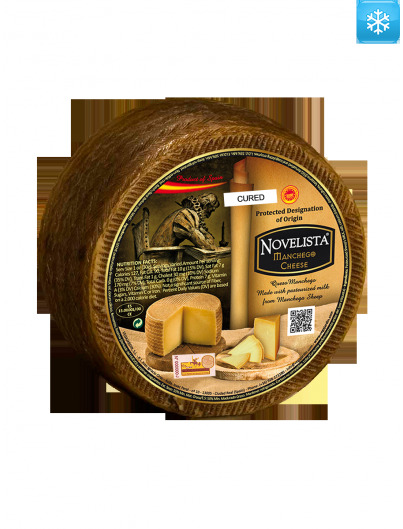 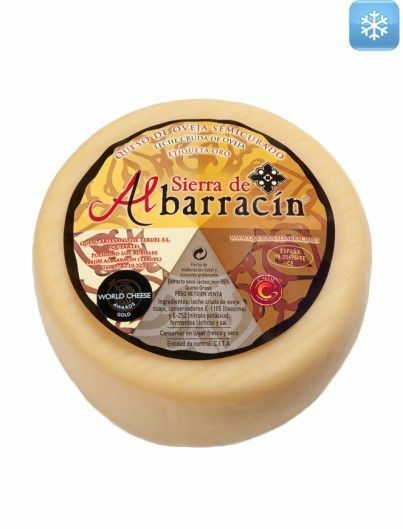 It has a 12 months minimum curing period and its milk comes from farms which are registered in the Designation of Origin of La Mancha. 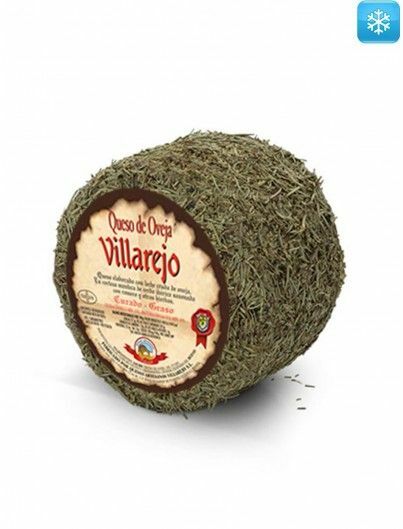 For its authorization and subsequent commercialization, it must satisfy certain physicochemical, microbiological and organoleptic conditions. 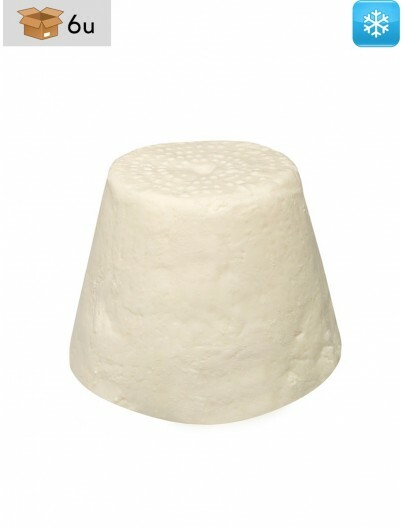 Raw sheep's milk of manchega breed, salt, calcium chloride, ferments, lysozyme and rennet.